Dr. Boris Uphoff focuses his practice on intellectual property, commercial litigation and alternative dispute resolution. He has litigation experience in all major German courts and assists clients in cross-border disputes. 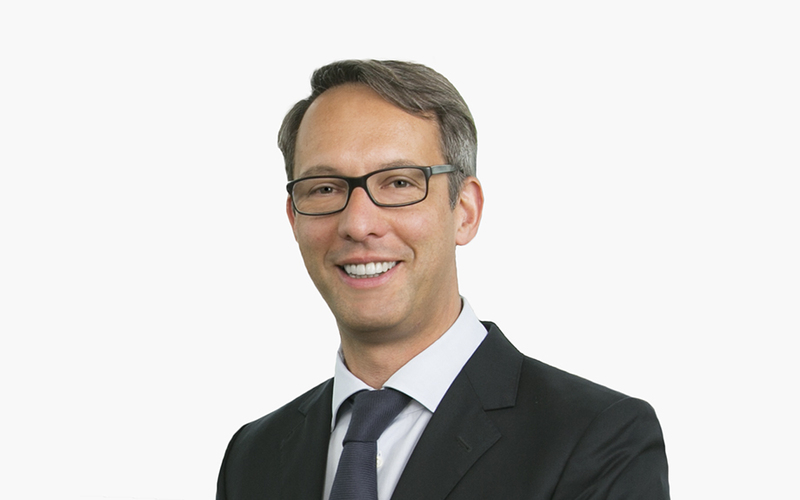 Boris represents German and international clients in patent infringement litigation and in contentious matters relating to trademarks and unfair competition law. His practice also encompasses product liability and insurance law. Boris acts for international insurers, industrial clients and retailers, representing them in disputes relating to product defects and consumer claims. He advises clients, particularly from the automotive and electronics sectors, on product recalls and recourse actions against suppliers of defective parts. In addition, Boris has successfully defended clients against cartel damages claims brought by competitors and commercial customers. Boris frequently represents clients in international arbitrations. He also acts as arbitrator in large commercial disputes. Boris regularly writes articles for legal and commercial publications such as Betriebs-Berater and Handelsblatt. Boris trained at the Frankfurt Court of Appeal, Germany. Brexit: Will It Stop the European Unitary Patent Before It Starts? Brexit: Will It Stop the European Unitary Patent Before It Started?